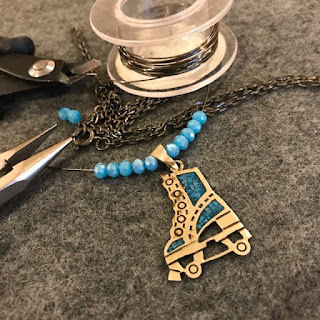 Kerri Arista: Music Monday- and a little repurposed jewelry. Someone gave me a stash of vintage jewelry many months ago- maybe even more than a year ago- and in that stash was this cute little roller skate. 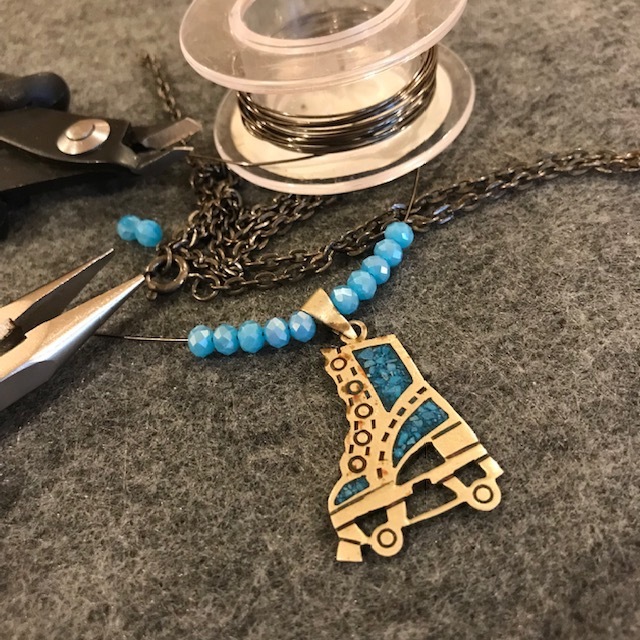 I'm finally getting around to using this skate charm in a necklace I'm making for a friend's Christmas present. 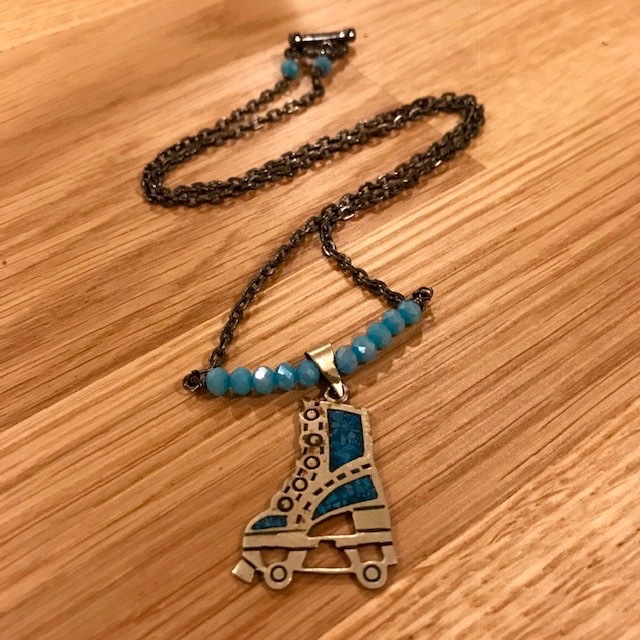 The skate's a little beat up, but I think a roller skate from the late 60s should be a little beat up so I'm cool with it! ...I listened to "Brand New Key" on play repeat over and over and over. I have no idea why, but I always thought this song was by Janis Joplin. But alas, nope. It's sung by Melanie, who prior to today, I had never heard of, even though, obviously- I was familiar with this song. Enjoy, Music Monday's "Brand New Key" by Melanie.